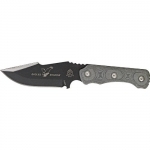 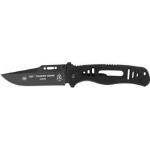 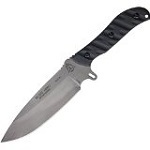 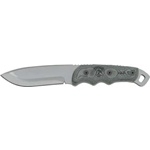 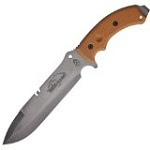 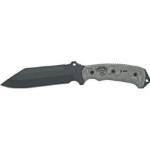 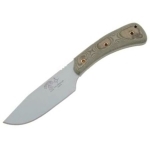 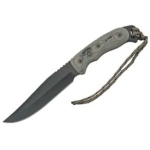 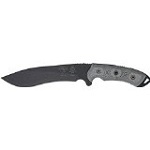 TOPS Knives makes hard use tactical knives ideal for hunting, survival, combat, and defense. 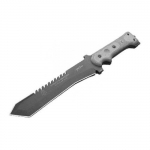 The TOPS Knives team is comprised of members from many high level backgrounds including Navy SEALs, Special Forces, SWAT, Airborne Rangers, Martial Artists, Spec OPS groups, and outdoor trainers. 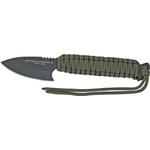 They make a variety of neck knives, folding knives, fixed blade knives, survival knifes, and even axes. 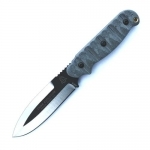 Their knives are reliable, robust, and made in the USA making them extreme knives for extreme people. 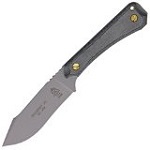 Below is a chart showing the best TOPS Knives knives on the site as reviewed by multiple users. 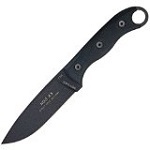 Keep in mind that there are many great TOPS Knives knives out there, but if you can't decide on one after searching the site, choose one off this list and we are confident that you will be happy!